CBS chief executive officer and chairman Les Moonves attends a Showtime network promotional party at TMobile Arena in Las Vegas in August 2017. Bucknell University in Pennsylvania has scrubbed its website of references to alumnus and CBS executive Les Moonves after The New Yorker magazine on Friday published sexual misconduct allegations made by several women. Bucknell President John Bravman said in a letter to the university community that the school “will not stand for sexual misconduct — on campus or beyond,” PennLive.com reported. 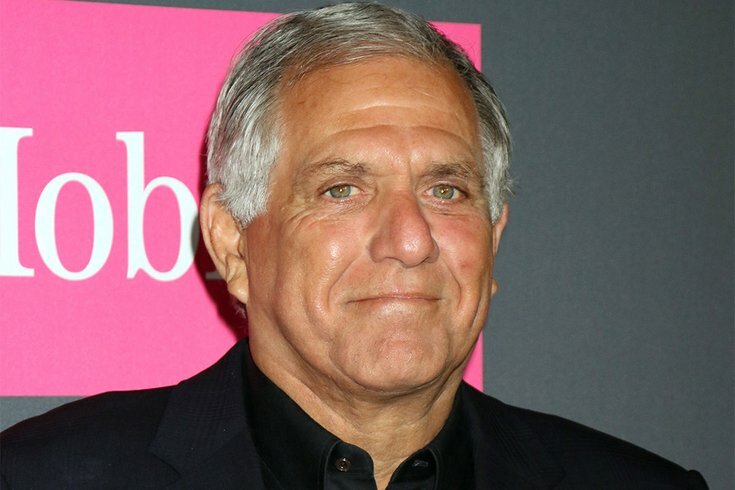 According to the school’s website, Moonves, a 1971 graduate, gave the school’s commencement address in 2016. Links to stories on the speech and other news mentioning Moonves appeared on the website Monday morning, but the stories had been removed. Moonves is CEO and chairman of the television network. In response to the story by Ronan Farrow, whose articles in The New Yorker helped uncover the Harvey Weinstein sexual abuse allegations, Moonves admitted that he may have made some women uncomfortable by making advances years ago, but that he never misused his position to hinder anyone’s career. Bucknell is located in Lewisburg, Pa., about 110 miles northwest of Philadelphia.